A commentator named Daamazing, on Nairaland, Nigeria’s largest discussion forum, accused Buhari of appointing only Northerners into key positions announced so far. 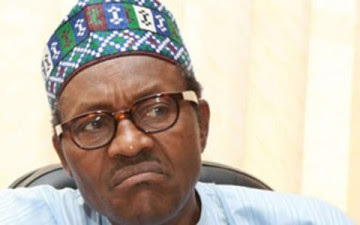 SenseiX, another Nairaland commentator, said it was wrong for Buhari to have brought Daura, the acting DSS DG, from retirement to head the agency when there were qualified persons from other regions of the country still in service. A reader named as Ify, said, “In as much as I do not subscribe to ethnic sentiments, I am sensitive to the malaise of ethnic distrust in the country. A wise leader would therefore, thread cautiously around this landmine. We must patiently navigate our way out of ethnic bias.